Jason Holden-Jones, Sim Race SAs eSport Co-ordinator, has confirmed the plans for the new 2017.2 sim racing season. From the recently published season overview (found here), the new season’s format sports a number of tweaks to further improve the racing. 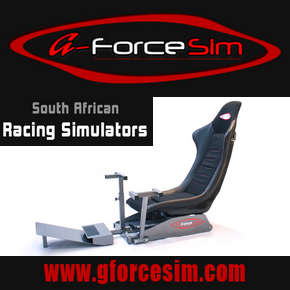 Perhaps the biggest change effects the rules for the flagship SA simGT Series, the success ballast system has been dropped in favour of having the GT3 specified cars further performance balanced before the season gets underway on 11 September 2017. This will be done by using Assetto Corsa’s new engine restrictor feature, whereby power for certain cars can be limited if they are deemed to have too much of a performance advantage when compared to others. The element of progression racing will carry over from the 2017.1 season, whereby sim racers have to qualify for each SA simGT Series round by achieving a certain race result in the qualifying race or session leading up to it. The number of qualifying races available to earn a grid spot for the following SA simGT Series round has been reduced from two to one, that race being the new SA simM2 Series using the BMW M235i Racing model. The SA simGT Series Last Chance Qualifier (LCQ) hot-lap sessions remain. 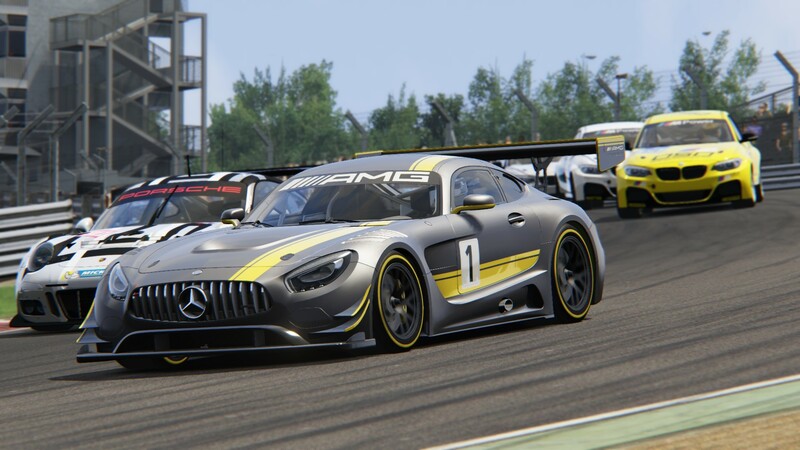 Those who do not qualify for the next SA simGT Series round can try their hand at achieving a SA simGT Series qualifying podium result in the SA simGT Challenge race. Who will challenge 2017.1 SA simGT Series Drivers’ Champion Gabriel Rossouw? 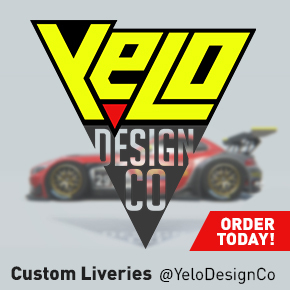 It could be you… All sim racers, novice and experienced, are welcome to sign-up for the new season by visiting the season sign-up page (found here).